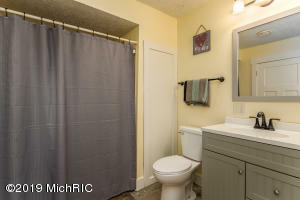 Ultimate privacy. 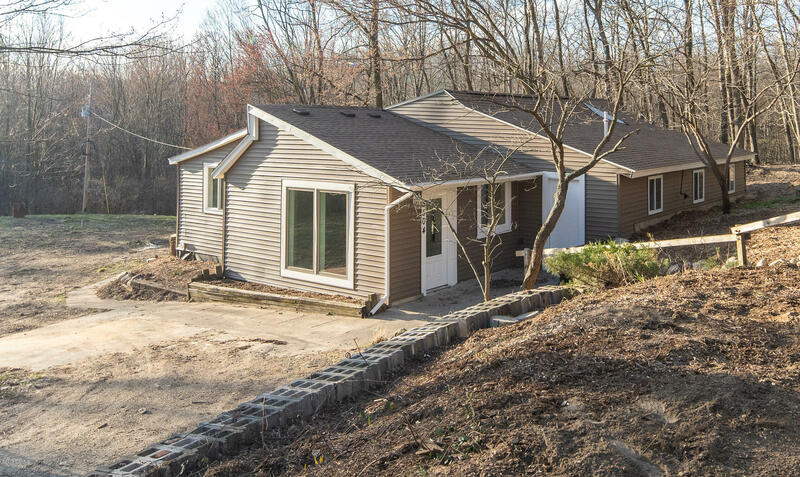 This must-see private oasis is located on 10 acres surrounded by 4500+ acres of the Middleville State Game Area. 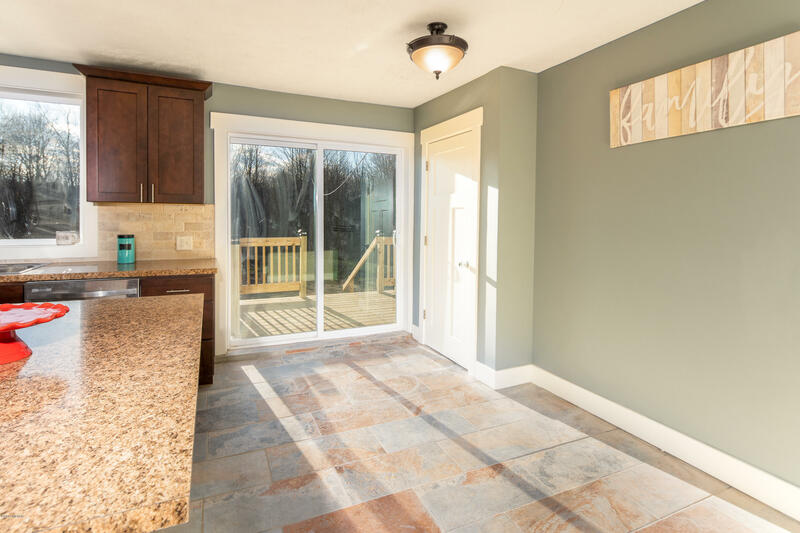 The deck and patio overlook endless woods, rolling terrain, and wildlife. 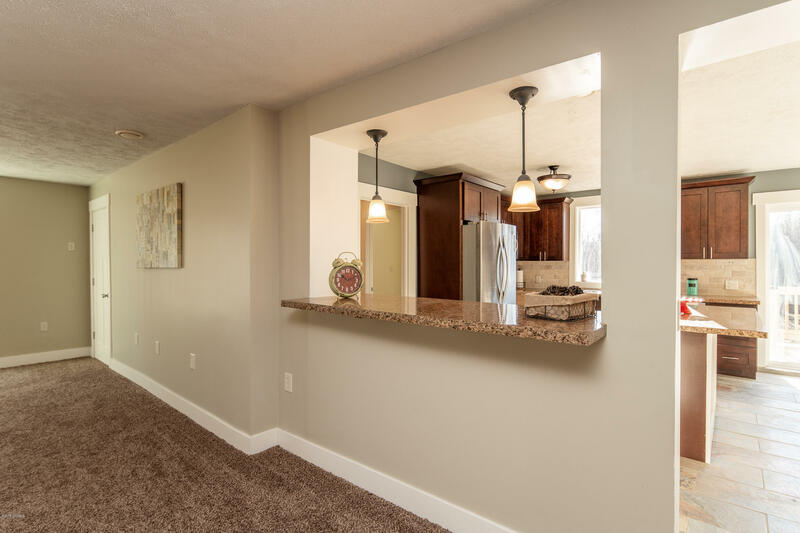 Entertaining guests will be easy, inside and out. 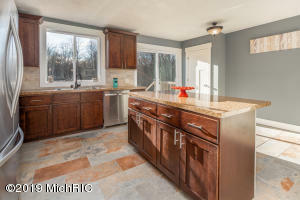 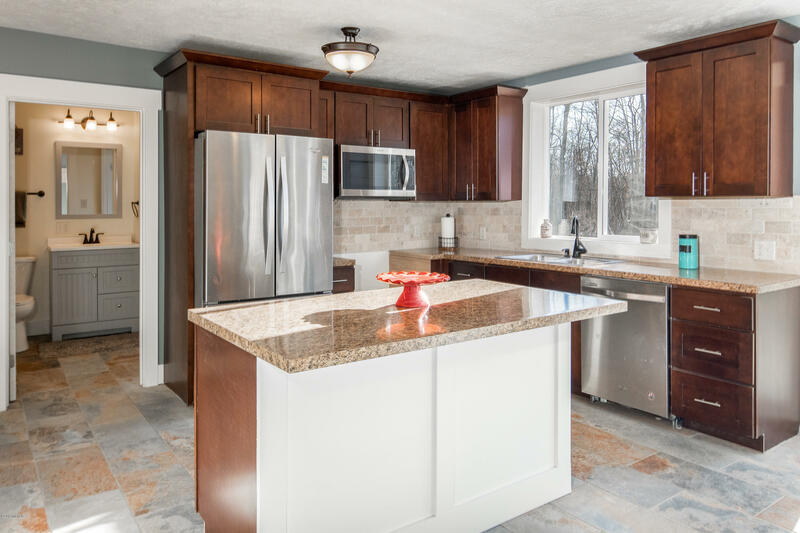 There is plenty of room in the newly updated kitchen that includes stone backsplash, snackbar, and new cabinets with dovetail and soft-close drawers. 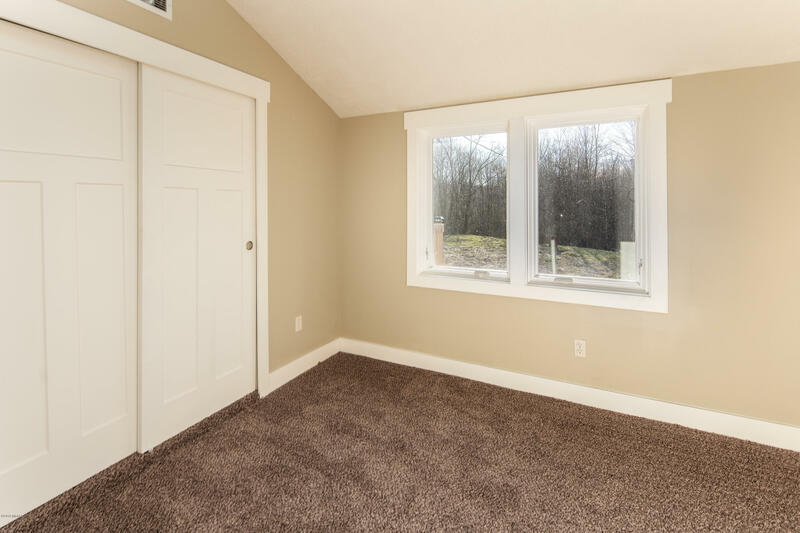 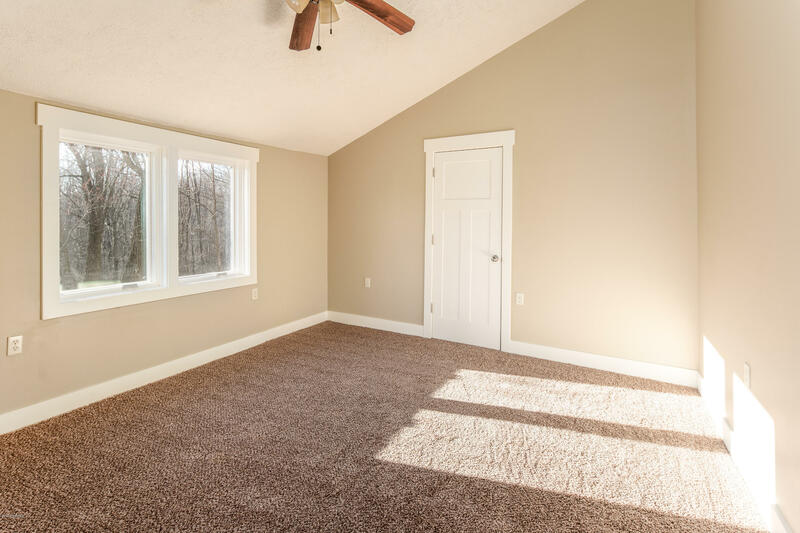 Large master bedroom with vaulted ceiling and walk-in closet. 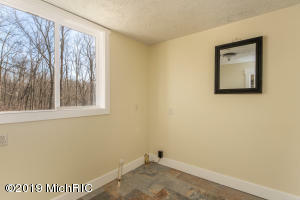 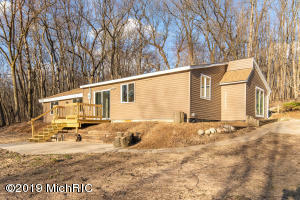 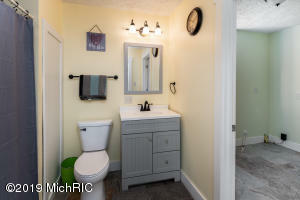 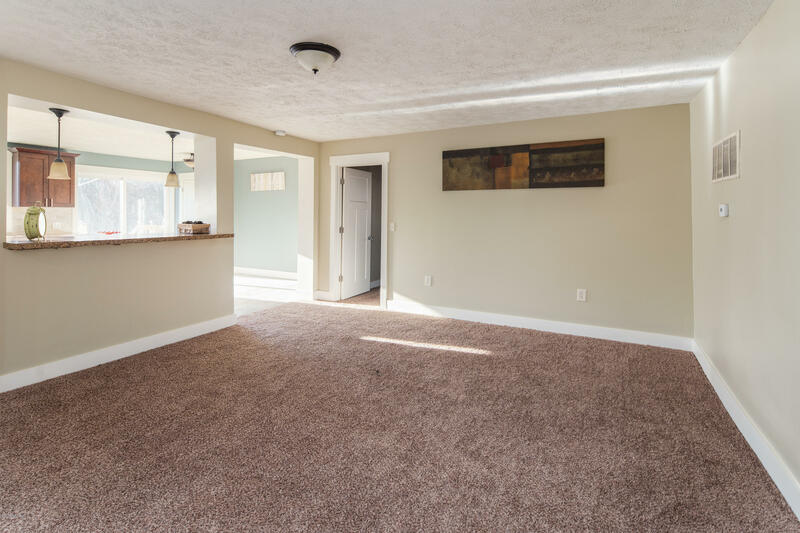 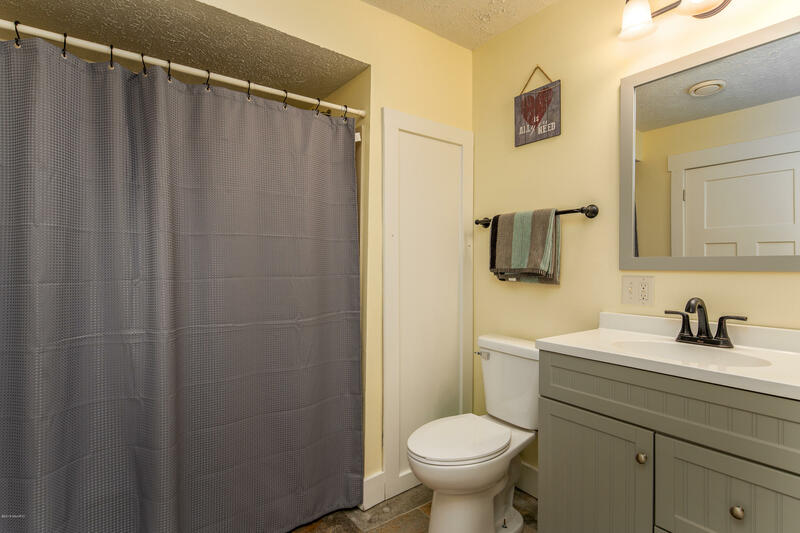 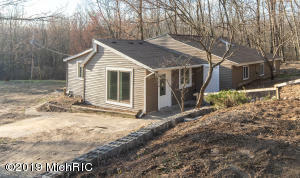 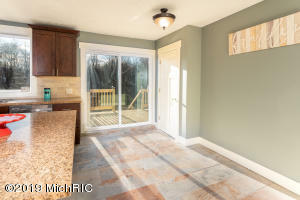 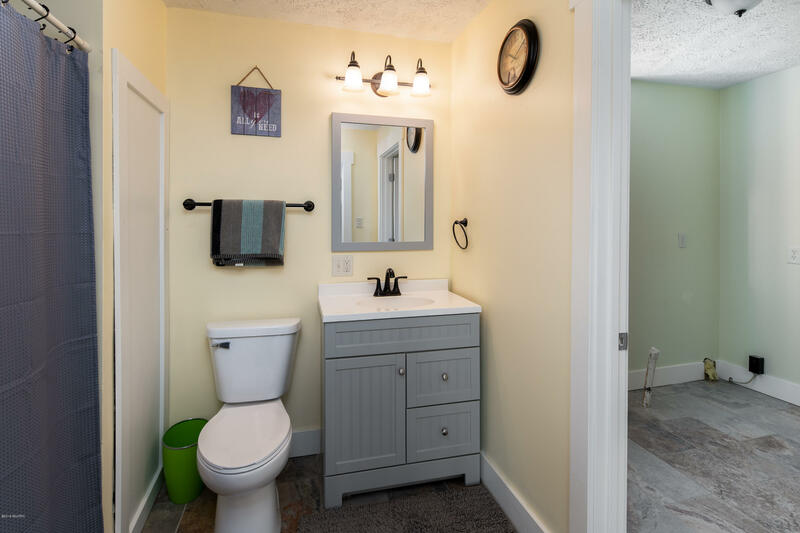 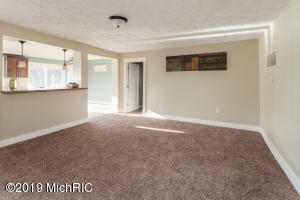 Other quality updates include all new bathroom and new flooring throughout. 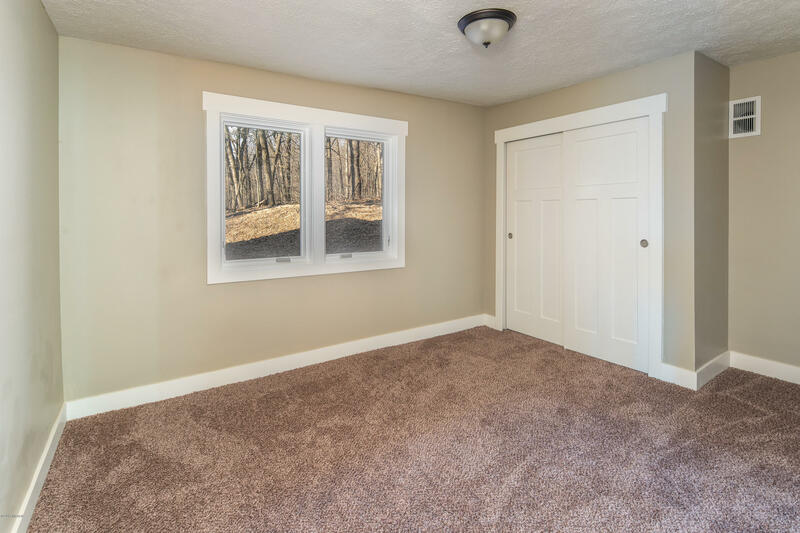 Bonuses: high efficient furnace and Pella casement windows. 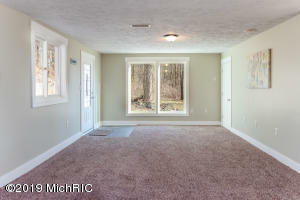 Home could be bought at a lower price with fewer acres if desired. Possession at close!